3 months before you start the renovation – create a to do list! 5 Things to do to begin…. How do you begin? What are the priorities? Where do you start? 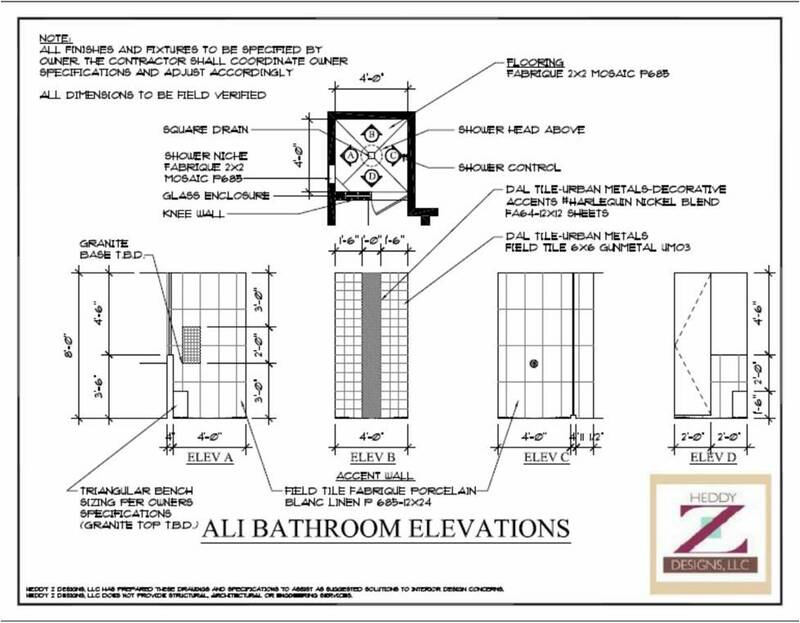 When designing a bathroom, the first thing you need to do is to have a jumping off point. It is important to keep an open mind – it can be anything that inspires you, from a decorative mosaic tile to a beautiful onyx, or a room photo that inspires you to begin the design of your bathroom. What colors are adjacent to the bathroom? How does your idea correlate with the overall feel of the home? What textures/finishes are in the remainder of the home and are directly related? Is this a timeless style that you will enjoy for years? This color scheme/style should be current for over 15 years, so make sure it’s not entirely trendy. For instance you can begin with an onyx countertop and a colorful glass sink. These steps will help to guide you through the process. 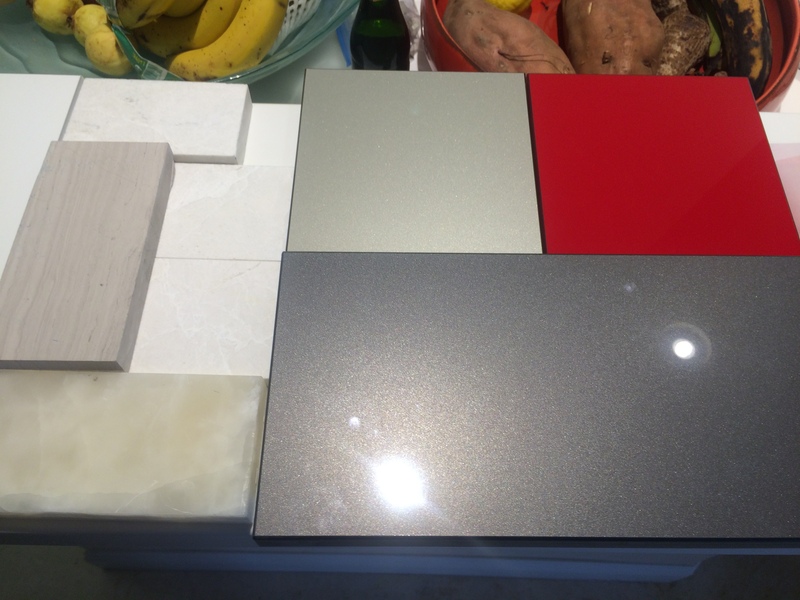 The first selection should be the flooring. 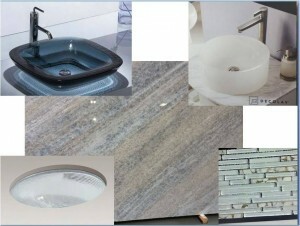 The most common flooring material in a bathroom is tile or marble. 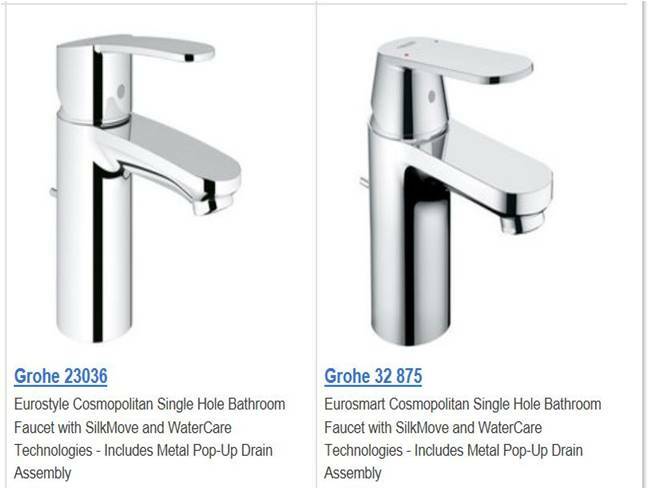 Establish your needs, do you need two sinks? A Bidet? Tub or Shower only? 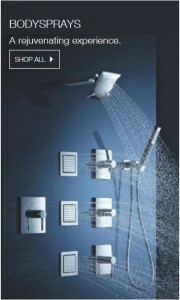 Accessible Shower? What are your desires? 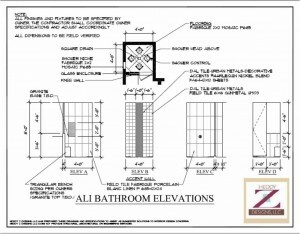 Shower location – will the size remain or will it be enlarged? Select a door profile – is maintenance important or does style prevail? Bath Lighting – inserted into mirrors, or above (if bath is small, to instantly enlarge the space make the mirrors as large as possible and frame them in). Hands free faucets? Try out the function for comfort. Bath – Jacuzzi? Freestanding? Built-in? 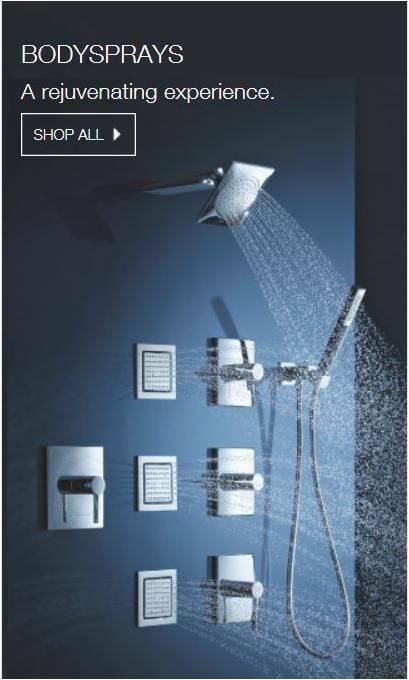 Explore your showering requirements: Body sprays showering systems by Kohler? Rainhead? Hand-held showering? Don’t forget the finishing details, as the walls are the glue to the entire design. Choose water resistant window solution – Shutters or Glass art? NOTE: Now that we have a plan of action, first of all you will need to draw any shower and floor tile designs, using the decorative tiles chosen (Click here to read more…..). 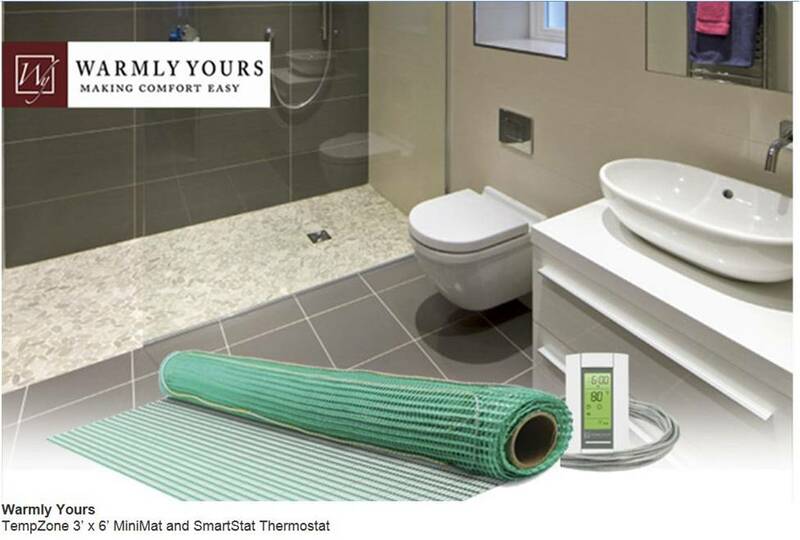 READ MORE for more details on our bathroom budgeting…..
Posted in What's Trending on March 26, 2015 at 3:23 pm by heddyz. Woah this blog is excellent i really like reading your articles. Stay up the great work! You know, many persons are searching around for this information, you could help them greatly. My wife and I really want to change up our bathroom, but we weren’t sure how to choose the right one. It’s interesting that you say to make a floor plan first, and then choose the flooring. It would be nice to see a layout of the entire room before you start on the project. So glad I found your old-fashioned polish recipes! 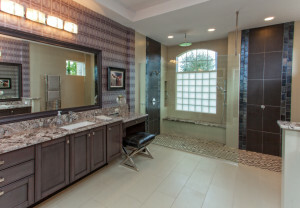 My wife and I will be remodeling our bathroom later this year, so I’m glad I came across this article. I thought it was interesting how you suggest creating a to-do list 3 months before undergoing the actual renovation. Seeing as how we have big plans for our bathroom like using onyx for a countertop, I think the extra months of preparation would be really helpful. 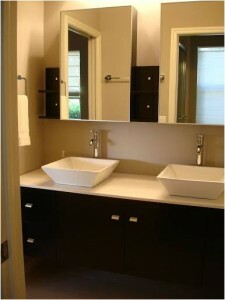 You should prepare a wish-list well before commencing your bathroom renovation job. If you are inexperienced and getting confused while noting down your requirements, you can engage an excellent remodel company. The professionals working in it would evince you different designs of bathrooms with their merits and demerits upon you. After getting your nod, they start their work with great care and responsibility. If you would set a deadline, they try to complete it within the stipulated time. Think about your reasons for remodeling, assess your bathroom needs and design a space that will fulfill your goals. 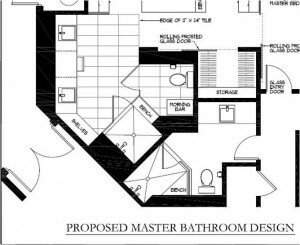 Some homeowners prefer the L-shape bathroom, while other prefer either a U-shaped or corridor bathroom. Hello,I check your blogs named “How to Design a Bathroom | Heddy Z Interior Designer Furnishings” daily.Your story-telling style is awesome, keep it up! And you can look our website about تحميل اغانى. 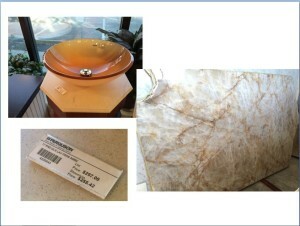 Hey, you bathroom redecorate ideas are so Luxurious. I have really fallen in love with that. Better utilization of space you have made here. Your article is so informative and with useful tips. Thank you so much for sharing, I like your ideas. So useful article. As I am thinking about my bathrooms designing this article get me relaxed. Excellent idea. Thanks for sharing.